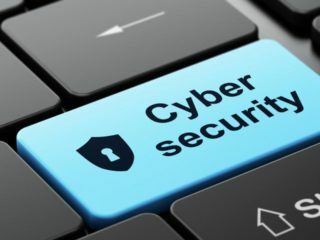 Cyber security experts in the country have urged organisations to focus on increased awareness as well as creating a world class capacity development and training for their key personnel in charge of protecting their critical information. 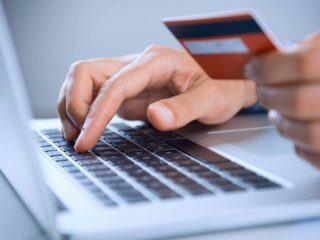 A report from Agari has revealed that a group of hackers based in Nigeria is trying to trick thousands of top executives across the globe into sending them company funds. Andrew Vogues is the Threat Prevention Sales Leader, Middle East & Africa, CheckPoint, a multinational provider of software and combined hardware and software products for IT security. 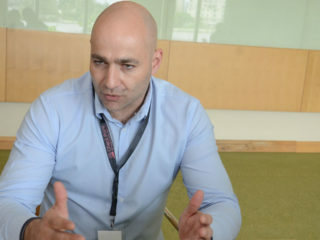 Dizengoff West Africa (Nigeria) Limited has partnered Castlenet Consulting Limited to propagate proactive measures to curb cybercrime menace using the Paloalto technology. 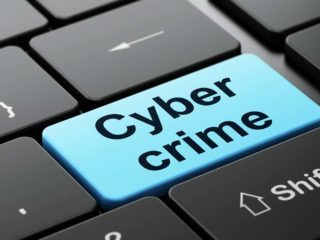 Information and Communication Technology (ICT) experts have decried the dearth of cyber security personnel in Nigeria and warned that the economy is at higher risk of being a target of cyber-attacks, especially the oil sector and banking industry. 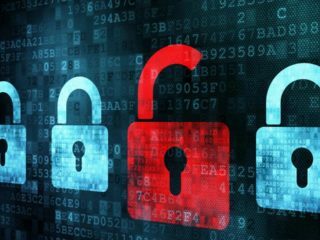 Cyber Security experts have called on the Federal Government not to treat the rising cyber security breaches in the country with levity. 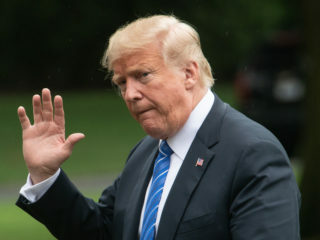 President of United States (U.S.), Donald Trump, has officially acknowledged the positive impact and national importance of a book titled ‘Using Cybersecurity to Expose Fake News, Stop Hackers through Investigative Journalism’ as America’s mid-term November election comes knocking.